Our 47-room hotel provides a restful place to stay in the heart of Nome, Alaska. 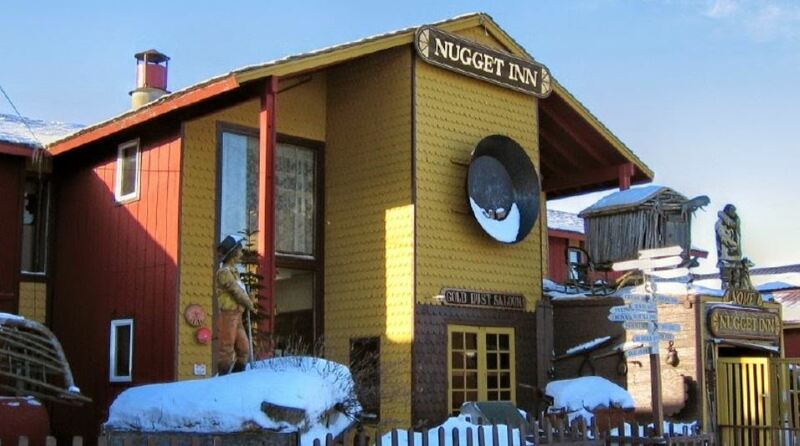 From the moment you step into our lobby, the special historic atmosphere of the Nome Nugget Inn will pull you back into the days of the Gold Rush and the great Iditarod Dogsled races. The Gold Dust Lounge, located off the lobby and offering panoramic views of the Bering Sea the lounge is an ideal place to have a cup of coffee and unwind. Complete with wireless internet access and lots of Alaskan nostalgia, the lounge is the ideal place to reflect, gather and plan your next adventure in Nome.